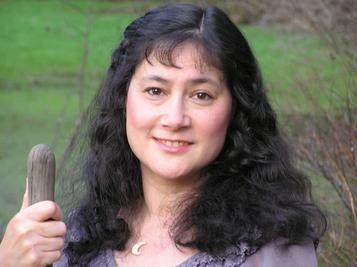 Director and Founder Linda Patterson, M.A. Linda Patterson, M.A. founder and director of the Eclectic Institute of Aromatherapy and Herbal Studies has over thirty years of experience working with herbs and essential oils. Her love for plants inspired her to complete an education in the sciences at Smith College to better understand plants, their functions, and the challenges they now face in their ever changing environments. This love has led her to become a Master Gardener as well as a Flower Essences Practitioner, and her passion for the healing arts inspired her to become a Reiki Practitioner and Reflexologist. Being a food activist has guided her on a path of health through nutrition, the primary source of energy, longevity and vitality. 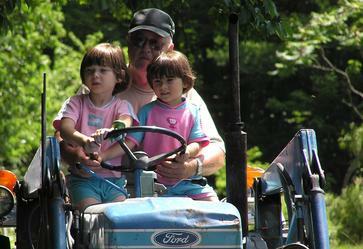 Linda teaches internationally as well as throughout the New England area. Her Dynamic style of teaching encompasses a wide variety of healing modalities, which embrace a holistic approach to health and well-being. “I’ve known Linda for a number of years. First she was my student, and now she teaches with me. A wonderful multitalented personality, Linda weaves the art of aromatherapy and herbalism into a wonderful colorful tapestry of healing. I’ve know her in many capacities and in each she excels. 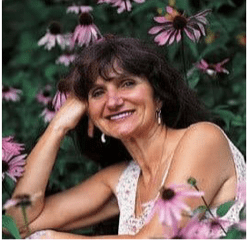 If you have the good fortune to study with Linda, you’ll be absolutely enchanted, delighted and definitely not disappointed.” Rosemary Gladstar, herbalist, founder of the United Plant Savers, and author of Herbal Healing for Women, Medicinal Herbs, Family Herbal, Planting the Future, and many more.